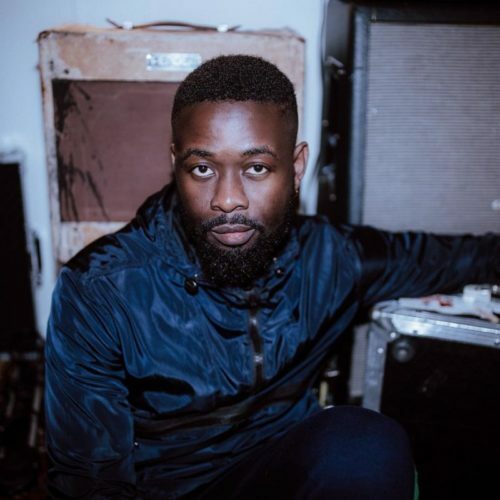 Top Nigerian music producer Sarz is ready to drop his debut body of work. Sara who is a veteran beat maker has been the name behind numerous hits in the industry like Wizkid ‘Come Closer’, Skepta ‘Energy’, Niniola ‘Maradona’ etc. In a new announcement by Sarz his body of work would be titled ‘Sarz Is Not Your Mate’ (SINYM). He shared a tracklist of the project which reveals there will be about 6 tracks on the project. ‘Hello Africa’ which was released last year would make part of the project.